My move 2011 has a red security lock light in the dashboard, which used to keep blinking when the car was switched off and locked. 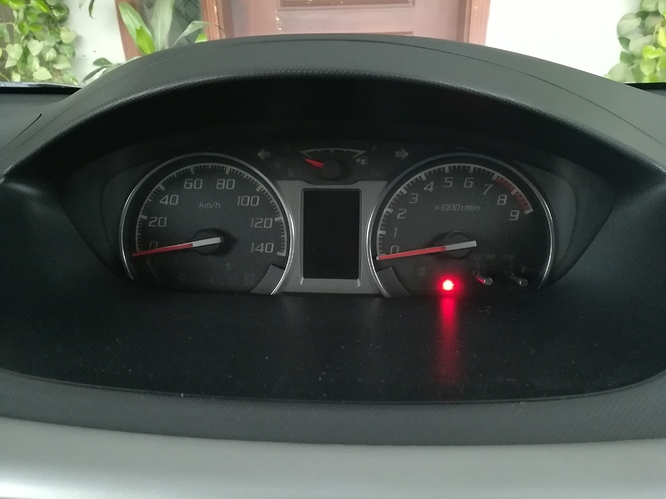 Since few days, it is not blinking but permanently ON at car switched off and locked. Anyone has any idea what does that mean?